Over the years I’ve found that my love for English studies is not shared by many. I love teaching my children their English lessons. I have even been known to be thrilled to explain diagramming to my children. However, they do not often share my excitement in learning how to put together a sentence properly. Nor do they typically partake in my joy of taking apart a sentence and labeling each word with its part of speech. While diagramming sentences in English class is not often a student’s favorite activity, I have seen how diagramming has impacted my life and my children’s lives in many ways. That is why I believe it is important for every child to learn how to diagram as part of their English studies. Time is not wasted on learning how to diagram, rather it will benefit your children’s education and future in areas that you may not have considered. When children are taught how to properly take a sentence apart and diagram it, they can then visually see how each word works together. 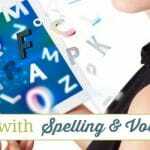 This process encourages them to work diligently to write well because they have learned how important it is for words to be put in the correct order and place. Learning how to diagram correctly gives you the ability to recognize when your own written English is incorrect, which saves time on editing after completing your composition. Since diagramming sentences teaches the correct way sentences should be put together, children will also be learning how to articulate their thoughts properly. This is a skill that will benefit them throughout their life and can make a great impact on their future success. Since diagramming teaches how sentences are assembled accurately, you become aware of the errors in your speech. In my opinion, there are two major reasons mistakes found in compositions are not caught at first glance. First, we’re rushing to write down the exciting words that we don’t want to disappear from our thoughts. Secondly, we lack interest in that which we’re writing. These are just two examples as to why the editing process needs to be an essential part of English class. All students, even those that excel in English class and diagramming need to be taught to go back over and edit their written work. Being able to identify errors as you edit your writing is greatly benefited by the capability of properly diagramming sentences. I’m aware that I am among the few homeschool moms that see benefits to teaching children how to diagram. Yet, I believe it is exceptionally important because no matter where my children go in life they will need to know how to write and speak. 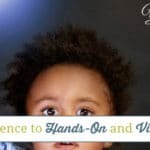 It is my responsibility as a homeschool mom to ensure that they can achieve both. So, while I don’t know if my children will become a writer or speaker, I will continue to include diagramming as part of our English class. I want to ensure that my children are well spoken and able to express their thoughts on paper for the rest of their lives and that all begins with English class…and diagramming. 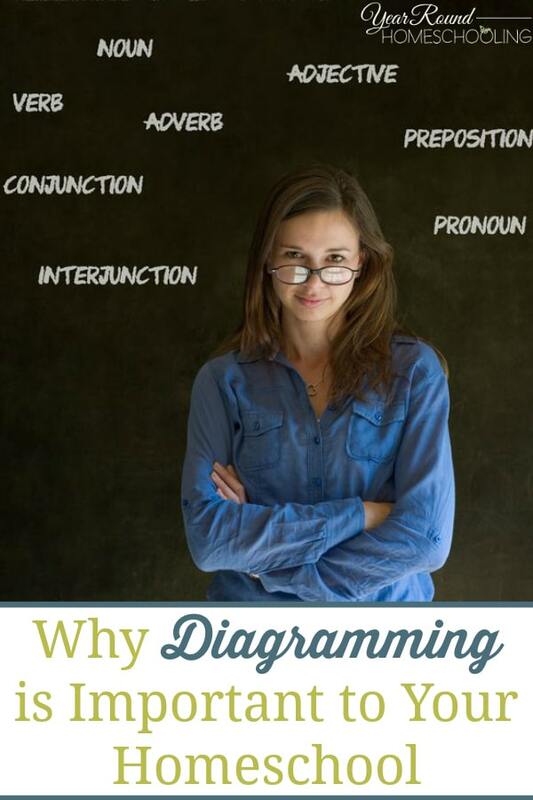 Why do you or why do you not teach diagramming in your homeschool? Hi Misty! I think this is important as well, although I’ll admit I’m not great at it. Do you have any particular resource that you like to use most with upper elementary and middle school-aged children? Thank you! I’m with you. I see diagramming as invaluable. My two oldest sons (17 and 15) will agree with me now, but probably would not have as we were teaching. But I definitely credit their articulate reading and writing skills to diligence in diagramming as we learned English grammar.